FREE Psd Coffee Cup Mockup Vol. 1 Show your branding better! 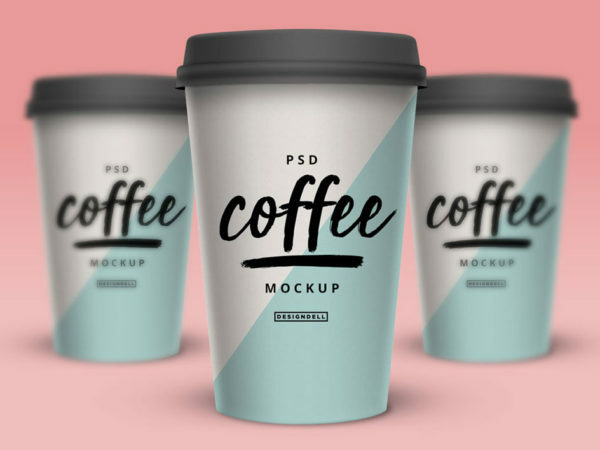 Place your design into this FREE Psd Coffee Cup Mockup.